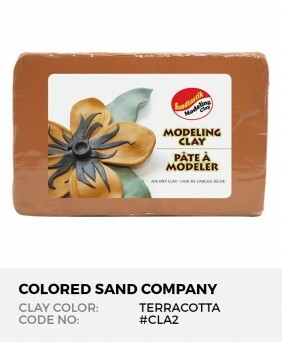 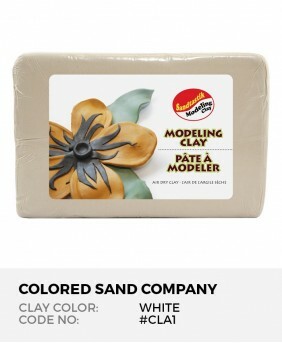 A quality selection of air dry clays and tools for your sculpting pleasure. 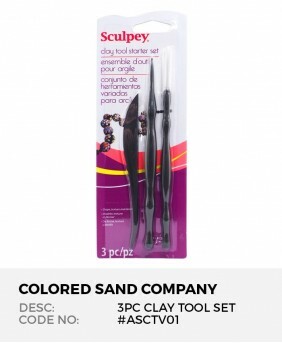 Sculpey Clay Tool Starter Set (3pc) A set of 3 double-ended tools, each used for a wide range of cl..
Air Dry Modeling Clay, White Natural, & Self-Hardening! 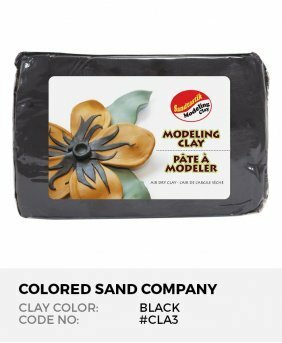 Air..
Sio-2 Color Plus Natural Air Dry Modeling Clay, Bright White, 1.1 lb (500 g) Inst..
Air Dry Modeling Clay, Black Natural, & Self-Hardening! 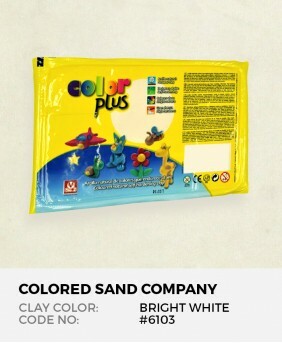 Air..